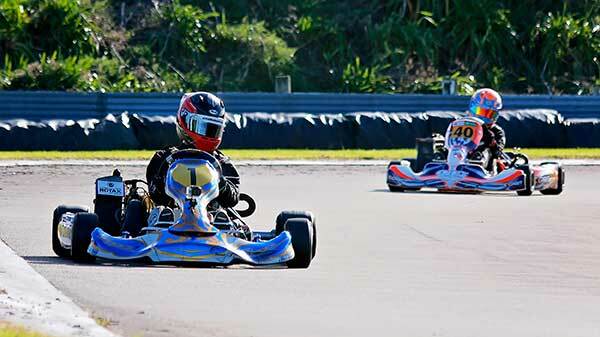 School-age karters from all over New Zealand will be in Blenheim on Saturday contesting the Supreme Kart Supplies 2017 KartSport New Zealand’s National Schools Championship meeting. 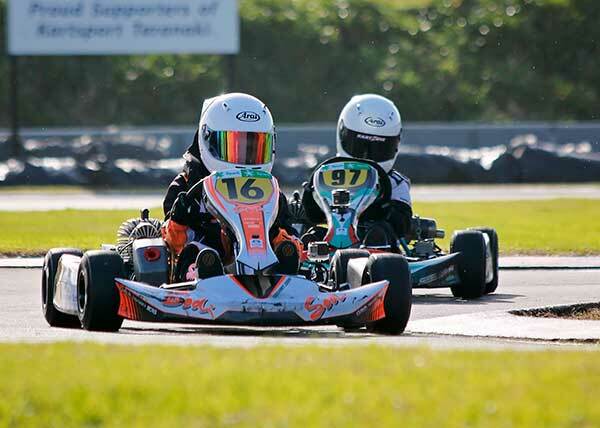 The 15th annual event is being hosted by the KartSport Marlborough club and Marlborough Boys’ College and has attracted 68 entries across five different classes to the club’s track, Cresswell Electrical Kart Raceway off the Wither Rd Extension, in Blenheim. Each year teams of karters from all over the country compete for individual and schools’ honours. This year there are eight schools – Westlake Boys High, St Kentigern College, Palmerston North Boys High, Marlborough Boys College, Southland Boys High, Christ’s College, St Thomas of Canterbury College and Lincoln High School – vying for Secondary Schools’ honours, and three – Whakarongo School, Medbury School and Prebbleton School – chasing victory in the Primary/Intermediate division. Defending Secondary Schools’ title holder Palmerston Boys High is the school to beat, last year winning the Secondary Schools’ title in Taranaki for a record-extending fifth time in 14 years. A special feature of the annual Schools’ event are the Bruce McLaren KartSport Awards presented in association with the Bruce McLaren Trust. 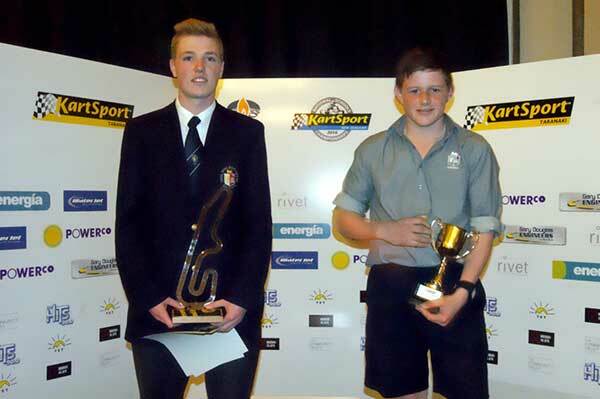 Each year two awards are offered and go to the winners of the two most popular eligible classes at the event once they produce and present a project at their school on the career, achievements and values demonstrated by the driver the award honours, New Zealand racing great Bruce McLaren. 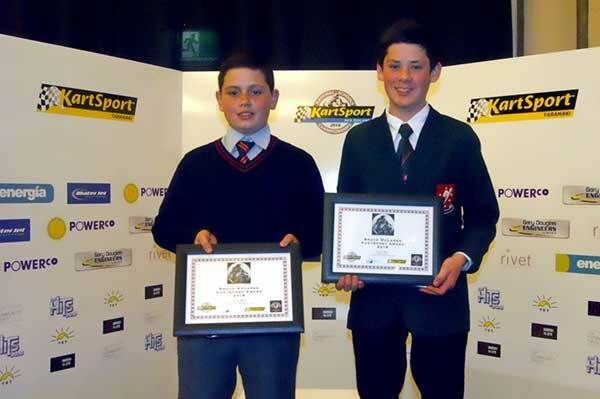 Last year the awards were won by Kaleb Ngatoa from Marton and Ryan Wood from Wellington. 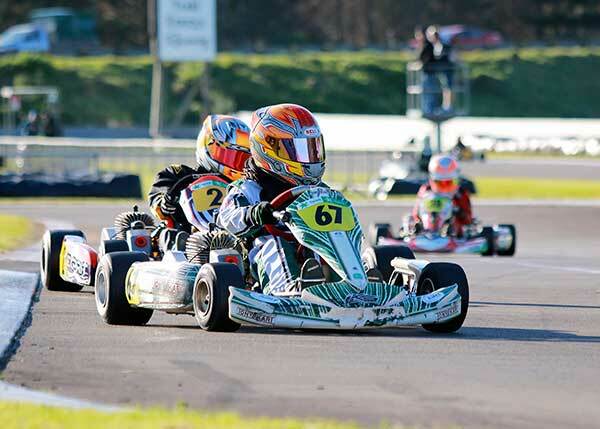 This year the annual schools’ event is again also hosting the final round of the ROK Cup New Zealand. The overall series winner of the Vortex Mini ROK class earns entry to the annual ROK Cup International Finals meeting in Italy later this year while the overall series winner in the Cadet ROK class gets a brand new Vortex Mini ROK engine. Heading into the final round Levin’s Logan Manson has a seven point lead over Hamilton’s Asten Addy in the Vortex Mini ROK class points standings, while reigning South Island and New Zealand champion Louis Sharp from Christchurch leads the way in Cadet ROK with an 11 point buffer on Auckland’s Ashton Phipps with Jaxon Harvey from Mosgiel just one point back in third. There will be action on track at Cresswell Electrical Kart Raceway from 9.00am on Saturday with racing commencing at 9.50am rain or shine.